An eight-month-old girl was killed when a car slammed into a crowd in Rio de Janeiro near Copacabana beach. Dozens others were injured. Authorities believe the driver had an epileptic seizure and lost control of his vehicle. 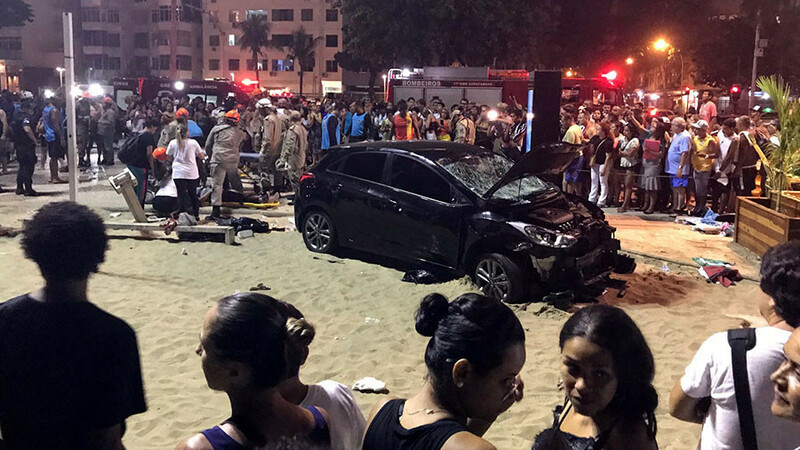 The car was driven onto the sidewalk of Copacabana Beach in Rio de Janeiro Thursday night. 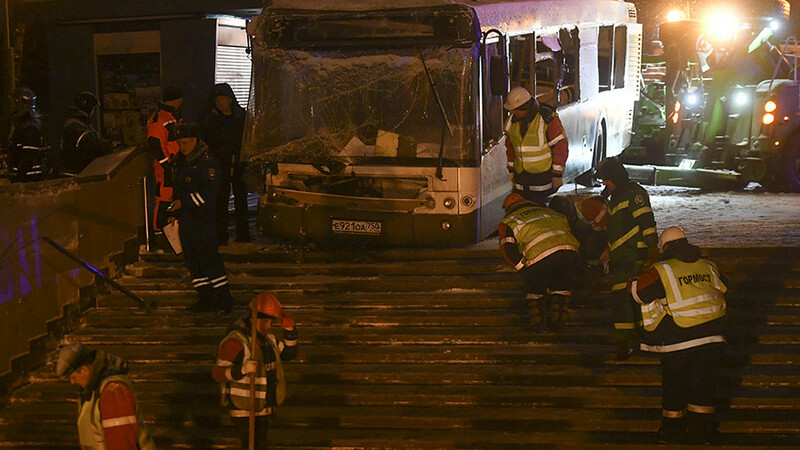 Pedestrians were knocked down and the driver attempted to escape but was detained, according to the Military Police. 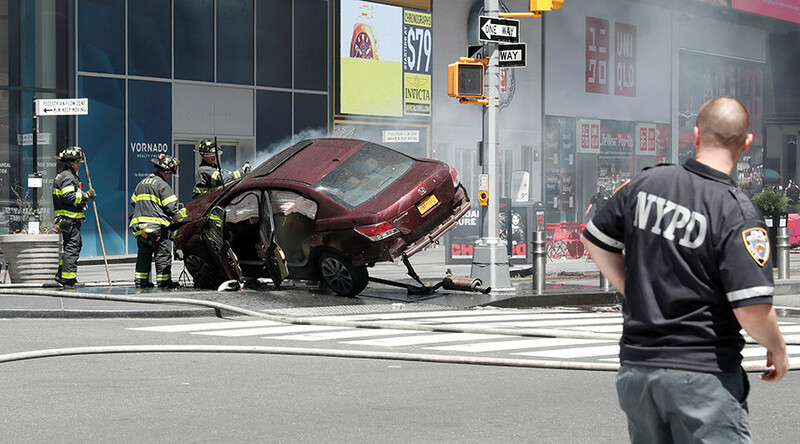 At least 15 people were injured in the crash, according to the Fire Department. Seven adults and two children were referred to the Miguel Couto Hospital in Gavea. The others were taken to the Souza Aguiar facility. After a number of failed resuscitation attempts, an 8-month-old baby named Maria succumbed to her injuries and died. — LULA (@FredericoSchuh) 19 января 2018 г. 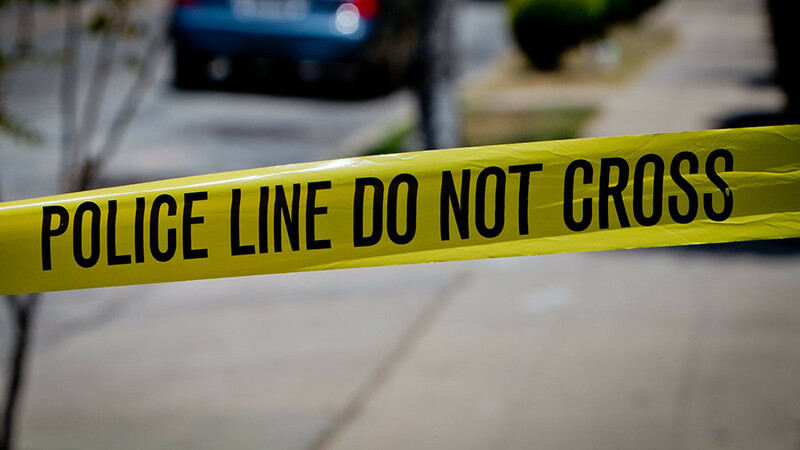 Local police commander Colonel Angelotti said the driver of a black Hyundai i30 plowed through the crowd after allegedly suffering an epileptic attack. The car only stopped after reaching the sands of the world famous beach. 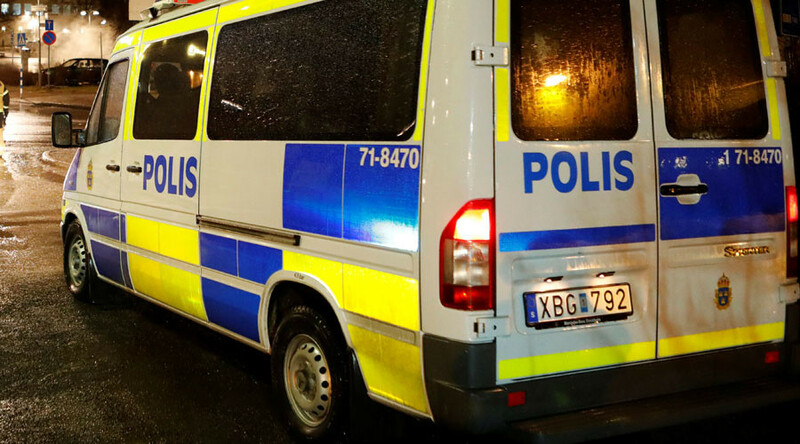 Authorities reportedly found a box of medication inside the car, indicating that the driver suffered from epilepsy. The man has been taken to undergo a medical examination, Angelotti said. When the car came to a halt, pedestrians swarmed the vehicle in an apparent attempt to lynch the driver. 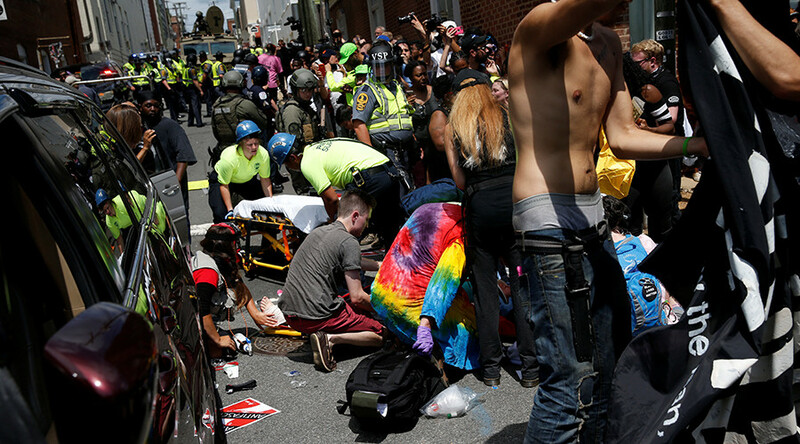 He tried to escape the wrath of the crowd, and police said they had to intervene to prevent the driver from being injured. "We got there in time to keep him from being lynched," Angelotti said, adding, that the driver was "immediately" taken to a police station to give a statement. The driver was identified as Antonio de Almeida Anquim, 41, according to a report by Oglobo. Two years ago, Anquim was allegedly involved in another accident, when he was riding a motorcycle and crashed into the back of a van. "My staff did not notice evidence of drunkenness, but he will undergo tests at the Medical-Legal Institute," Gabriel Ferrando, from the local police precinct, told Oglobo. The driver claimed he suffered a "blackout" because of his epilepsy, Ferrando added.